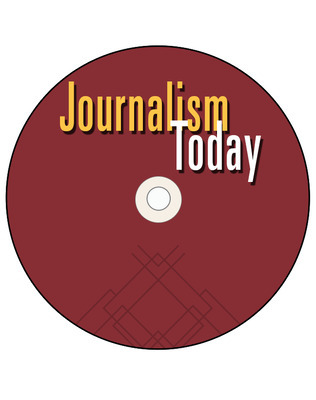 Journalism Today provides students with the instruction and tools to develop skills in the production of print and electronic journalistic media. Reading, writing, speaking, listening, viewing, analyzing, technology, planning, and production skills are integrated throughout the lessons. 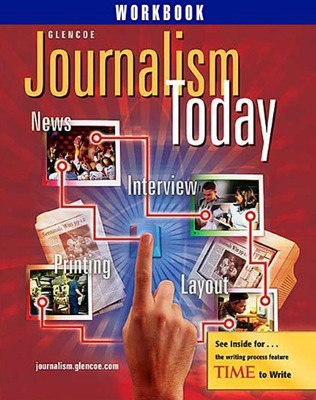 Features include writing assignments with specific strategies to help students work through each step in the writing process; examples from student newspapers and yearbooks throughout the country; journalists' testimonies about their career paths with advice for students interested in a career in journalism; and a professional guide to consistency in punctuation, abbreviation, and capitalization in their school publications.